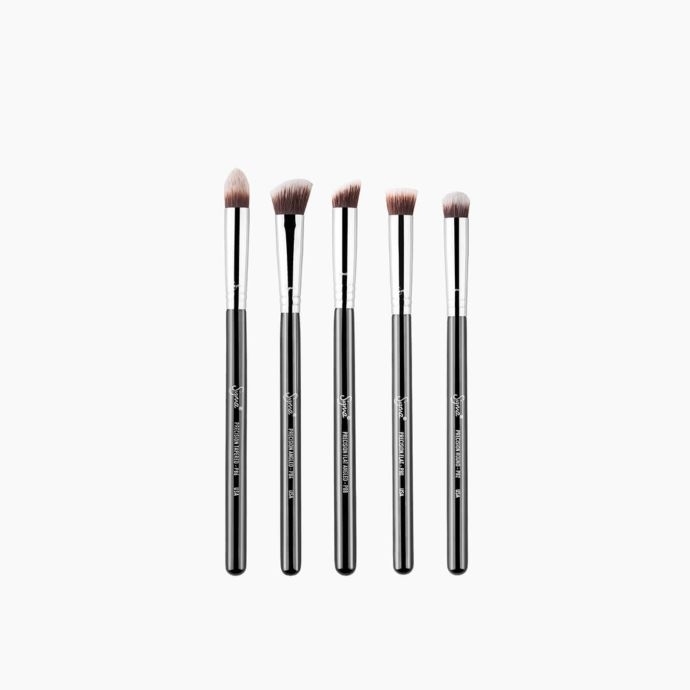 This variety of 5 Sigmax® fiber concealer brushes has you covered to seamless perfection with any technique or formula in your kit. 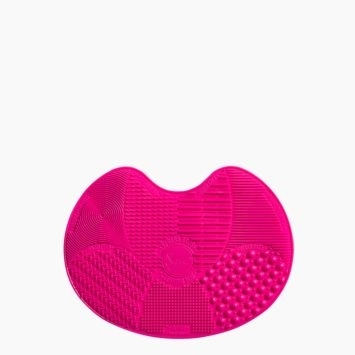 Is this the best set for a 'starter' eye brush kit? I need to get a starter kit for eyes (eye shadow, eye base, liner etc). Is this the best choice for this? 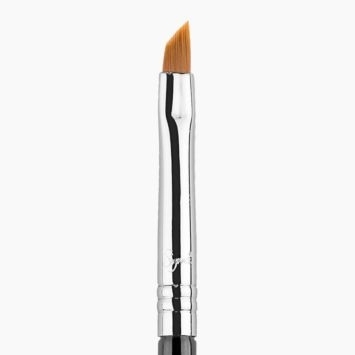 These brand has very great brushes. However, they are a bit higher in price than other brands, and I prefer brands that are more affordable but just as good in quality. Do these come in a box so I could give as a gift? Or how are they packaged? Can we get this as copper? Pretty please!